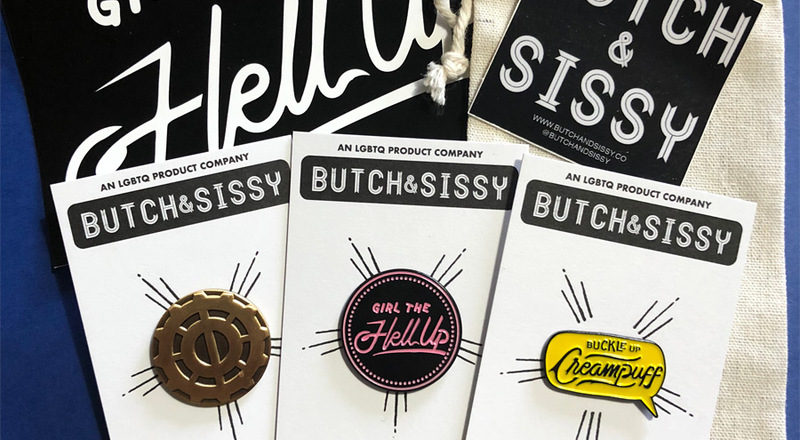 A new brand for LGBTQ consumers. 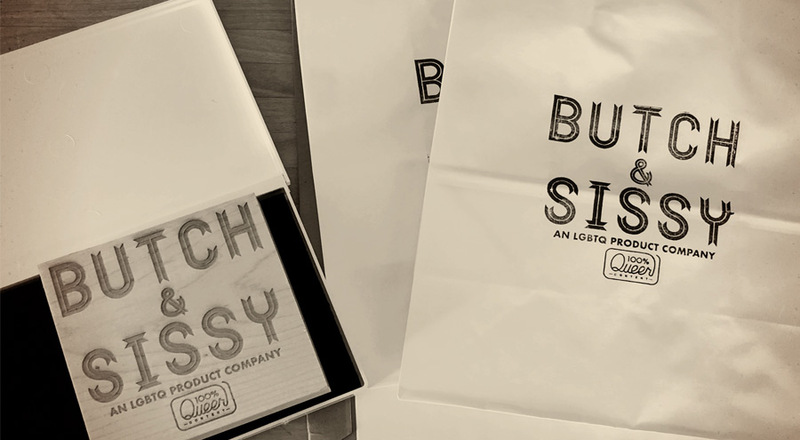 Butch + Sissy is a passion project for Connie Collingsworth. This project (and the design and products that result from it!) 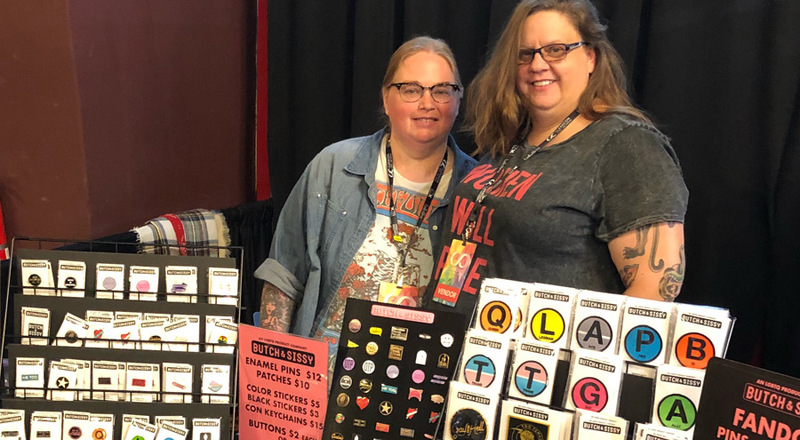 are a perfect blend of LGBTQ themes, pop culture nods, and proud statements mixed with 20 years of rock’n roll merchandising experience. Because..well.. being LGBTQ rocks. Connie noticed an empty space in the gift / product / cool stuff market and voila! Butch + Sissy proudly will fill it. Simple as that. 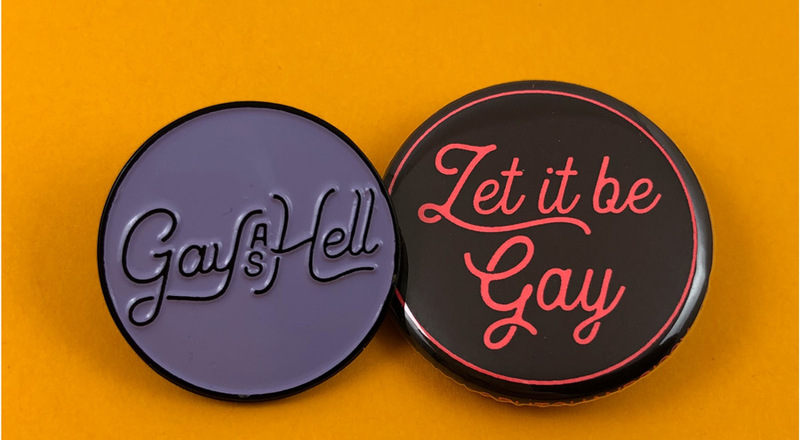 On the personal side, Connie lives with wife of 26 years in the South (life’s better ‘cuz of her) and their son (life’s better ‘cuz of him, too) — she is also the host of “Is there Gay Stuff in It?” – a fresh new podcast about the gay stuff in television, film, video games, and culture. Thank you for taking a peek into this personal, important business.